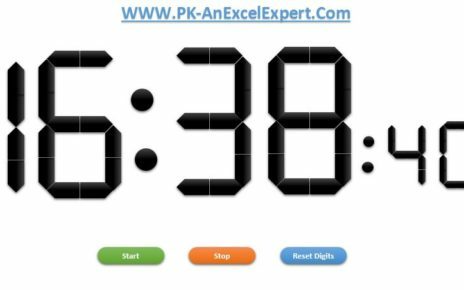 In this article you will learn how to quickly merge same cells in Excel using VBA. 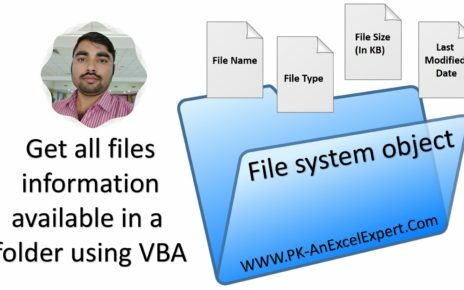 Using this VBA code, you can merge multiple columns data together. This trick can save a lot of time. 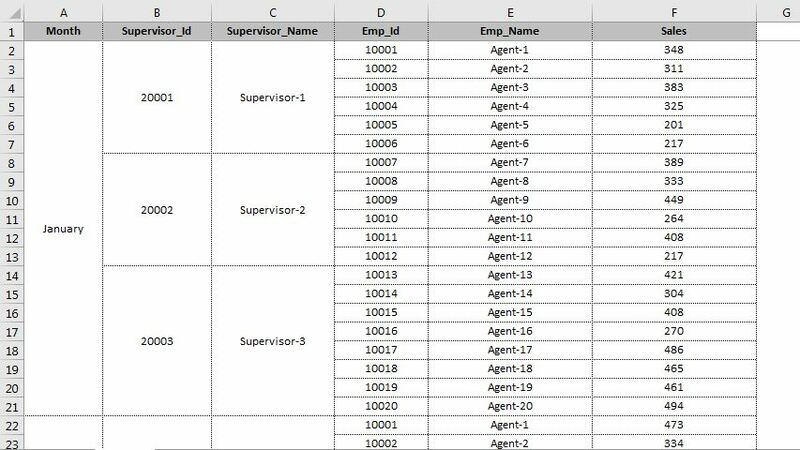 Just select the range for which you want to merge the cells with same values and run this macro. 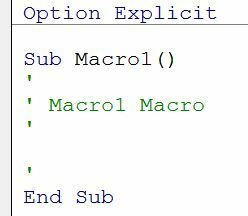 You can copy this code to the personal macro so that it will available for every workbook. 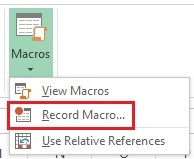 Go to the View Tab>>Macros>>Record Macro..
Record Macro window will be opened. 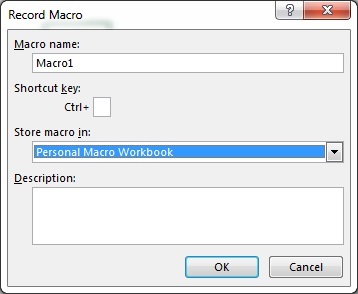 Select “Personal Macro Workbook” in Store macro in drop-down. 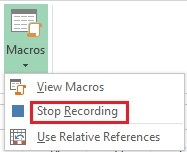 Go to the View Tab>>Macros>>Stop Recording. Now press Alt+F11 to open Visual Basic Editor. Personal.xlsb will be available in VBE. 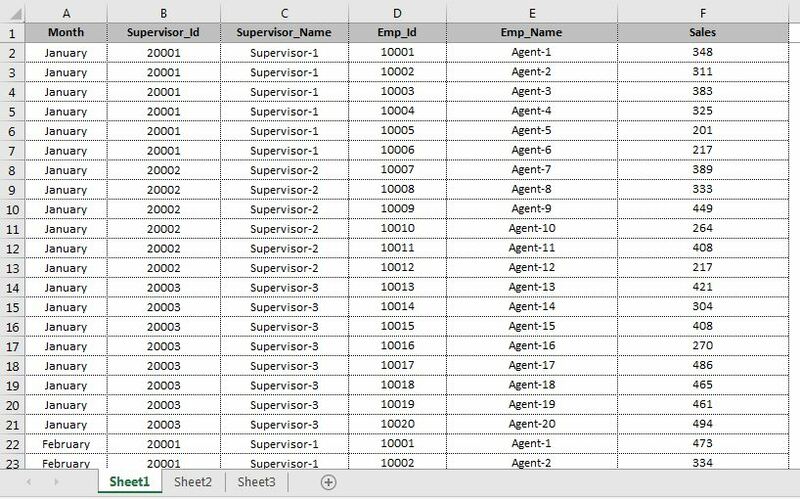 Delete the entire code available in Module1 and copy below given code. 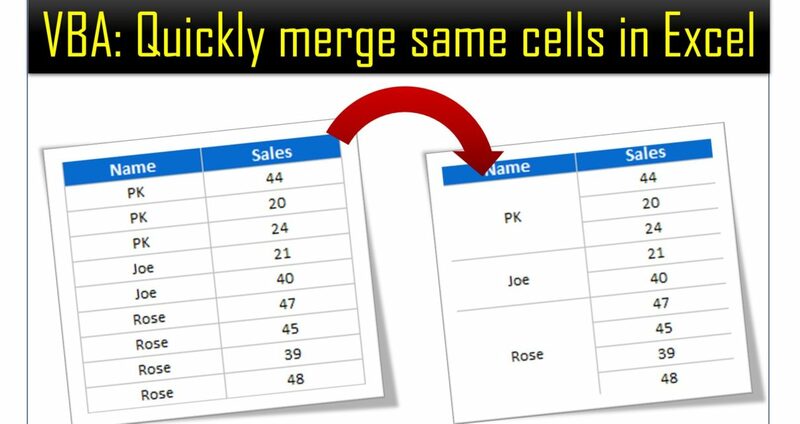 Now select your data wherein you want to merge the same cells. 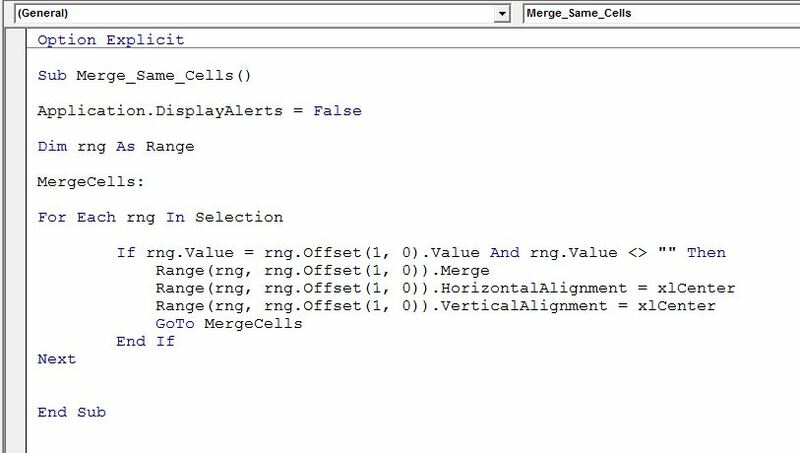 Cells with the same values will be merged. Click here to download the practice workbook. 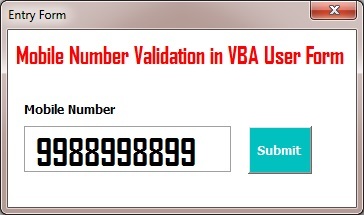 While create the Data Entry form in VBA, We need to put some validation in text boxes and combo boxes.